The ubiquity of mobile communications, our changing work/life patterns and the BYOD phenomenon have created new challenges for businesses, individuals and families. Common struggles include juggling multiple personas on one device; dealing with poor voice quality from over-the-top (OTT) apps; and figuring out how to provide great customer service from mobile teams. 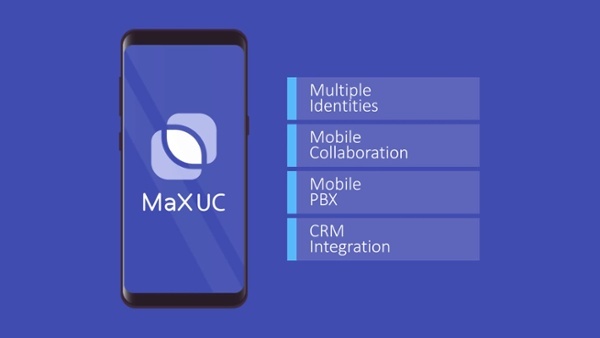 For larger businesses, low adoption of mobile UC apps leads to reduced productivity and undermines compliance with regulatory and IT security policies. MaX by Metaswitch is a mobile native, carrier-grade group communications platform that enables mobile network operators to blend the native dialer of the smartphone with network-based voice and messaging services, multiple personas, unified communications and collaboration, and simple options for users to set-up, manage and control the experience from their mobile devices. Why use MaX by Metaswitch? Mobile network operators are in fierce price wars to acquire and retain high-value customers. They need to build loyalty and sustainable competitive advantage. They can do this by delivering a new breed of mobile native services targeted at the lucrative business segment. By exploiting their inherent infrastructure, brand and distribution advantages, mobile network operators can create meaningful non-price differentiation and grow revenue with the addition of a better experience for unified communications, collaboration and customer-engagement. Mobile network operators are looking for new and innovative solutions that meet the growing needs of the cord-cutting family, multiple-mobile carrying individuals and small businesses … and service innovations that deliver returns on their IMS and VoLTE investments. 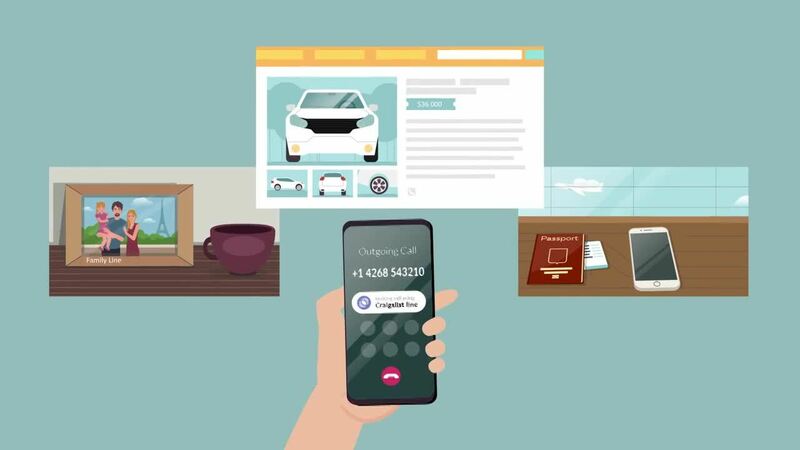 With MaX by Metaswitch, you not only have a next-gen consumer and business experience, but more importantly, you also have a carrier service positioned for toe-to-toe competition against the growing raft of over-the-top (OTT) services knocking at every user’s front door.